As a leading British ethical entrepreneur, TV presenter and bestselling author, Liz has a fascinating story to share and is able to speak on a wealth of topics. You can watch Liz appearing on the BBC’s CEO Secrets here. 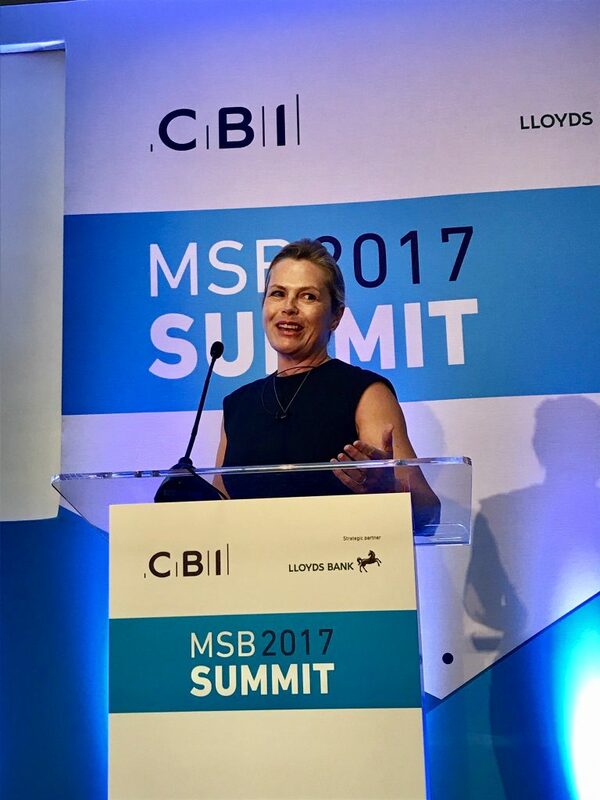 Liz giving a keynote speech for CBI on ethical brand-building.